As well as gallery stands presenting modern British and contemporary art, this year’s Art Projects’ – the curated section for young and emerging art spaces – includes Manchester-based Paper and Worcester-based Division of Labour. Dialogues, a further curated section that pairs up UK and internationally-based galleries for a collaborative presentation, returns for its second year, with curatorial matchmaker Anna Colin (co-curator of British Art Show 8) pairing up eight galleries including London’s Space In Between with Paris-based Grey Area. Manchester’s FutureEverything digital culture festival celebrates its 20th anniversary with a theme that looks back over the last two decades to explore the consequences of new technologies, while also pondering the prospects for the decades to come. With art (including a sound and sculptural installation by the French duo Cod.Act), music and performance all in the mix, there’s also a two-day conference in Manchester Town Hall. 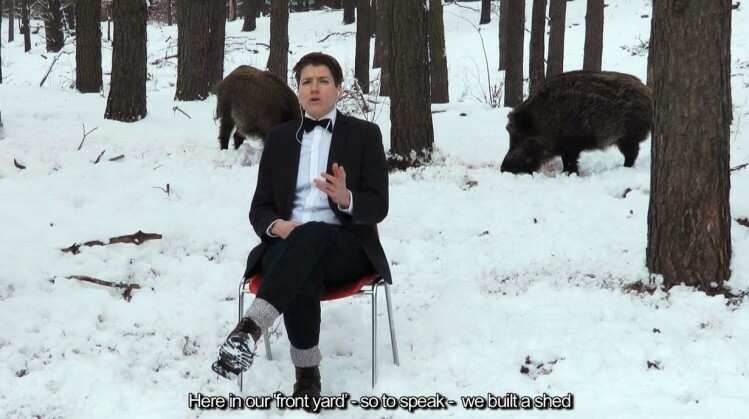 Centring on the theme, The Call of the Wild, the festival for contemporary video art opens with a programme of artist talks, performances, panels, retrospectives and educational activities. 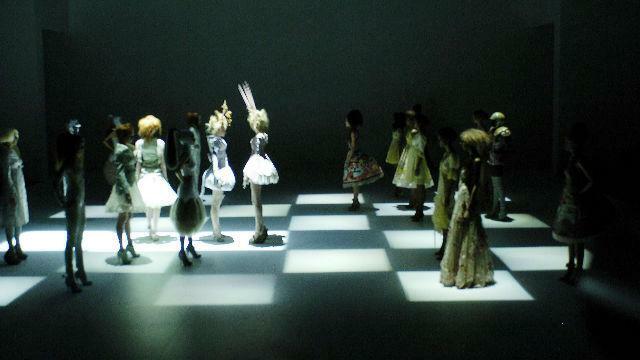 I was lucky enough to see this exhibition it was the best art/fashion show I have ever seen. Lee Alexander McQueen was extremely talented I should write a post just about the show. I feel close to him because he was inspired by the London club scene. I remember him dancing with him at some party in Soho years ago and thinking he looked so unassuming. Spanning his 1992 MA graduate collection to his unfinished A/W 2010 collection, McQueen’s designs are presented with the dramatic staging and sense of spectacle. 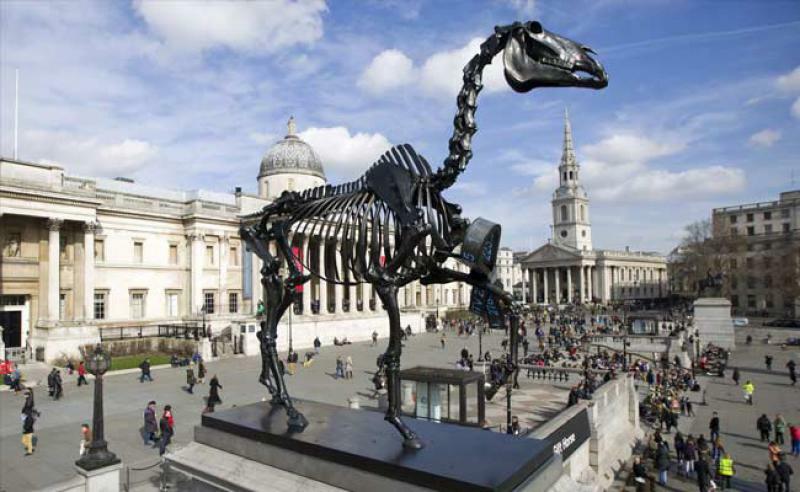 The tenth sculpture to be commissioned for Trafalgar Square’s fourth plinth is Hans Haacke’s skeletal horse – complete with a live electronic ribbon ticker display of the London Stock Exchange. The contemporary art world’s oldest biennale returns, tackling themes of global politics and disorder under the curatorship of Okwui Enwezor. Within the national pavilions, Sarah Lucas represents Britain, Helen Sear represents Wales in Venice, Sean Lynch represents Ireland, and Graham Fagan represents Scotland. Previews run 6-8 May. Running since 1979, each annual festival is dedicated to a specific theme that highlights innovations and experimental practices within the arts, sciences and technology. The busy programme of symposia, exhibitions, performances and concerts is an important networking platform for the media arts community. Now firmly established as a fixture on London’s arts calendar, Frieze Art Fair returns with a new director, Victoria Siddall, who takes over from Frieze founders Amanda Sharp and Matthew Slotover while also continuing as director of sister fair, Frieze Masters. 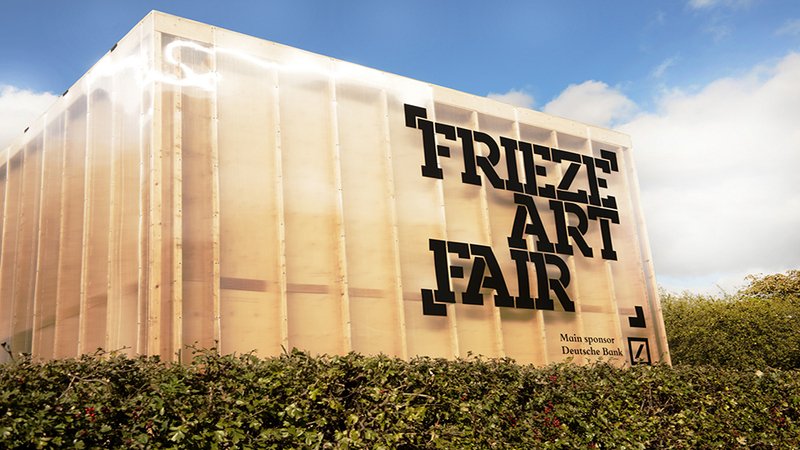 The artist-led art fair returns for its fourth incarnation, promising a range of performances, actions and alternative booths in celebration of contemporary arts practice.